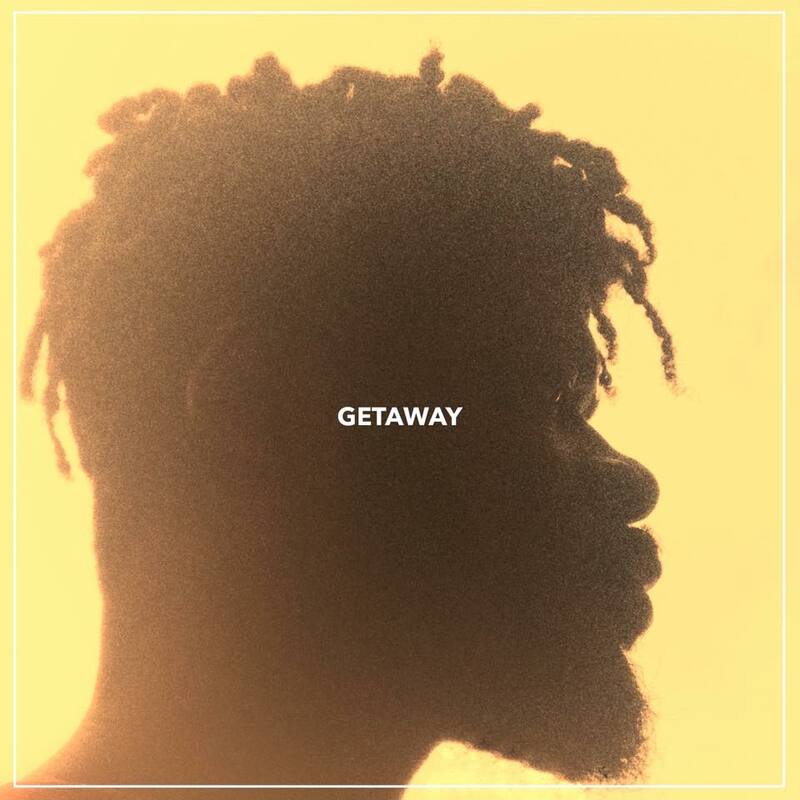 New Shopé track Getaway ft. Ayanna Alleyna. Listen to it above. Get the track by preordering Xxy, out May 11th, here.